« My gosh, is it a blog?? 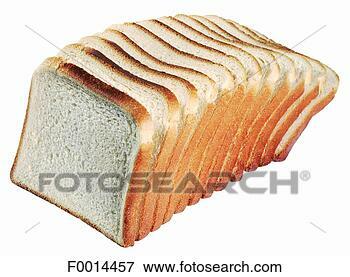 This is called a Sliced Bread Notebook. It’s stylish, but not in the shape of bread. I am both amused and confused. You must buy very nice bread. This looks just like the puffy white bread you can get at the Asian supermarket, e.g. perfectly square slices in a plastic bag. This entry was posted on June 23rd, 2009 at 7:40 am and is filed under Ideas & Inspiration, Other Crafts. You can follow any responses to this entry through the RSS 2.0 feed. Both comments and pings are currently closed.